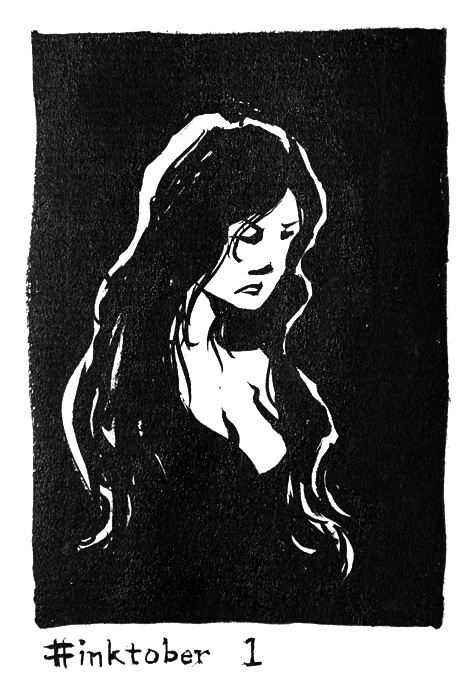 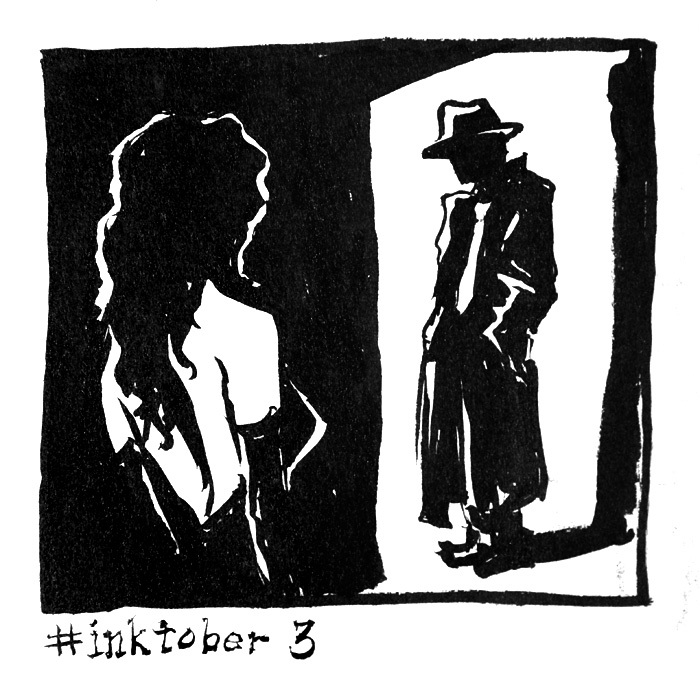 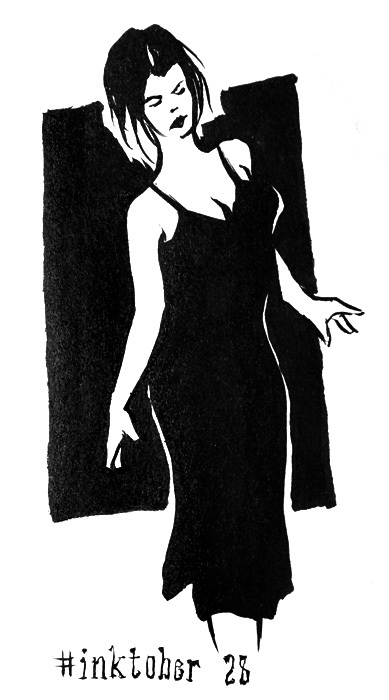 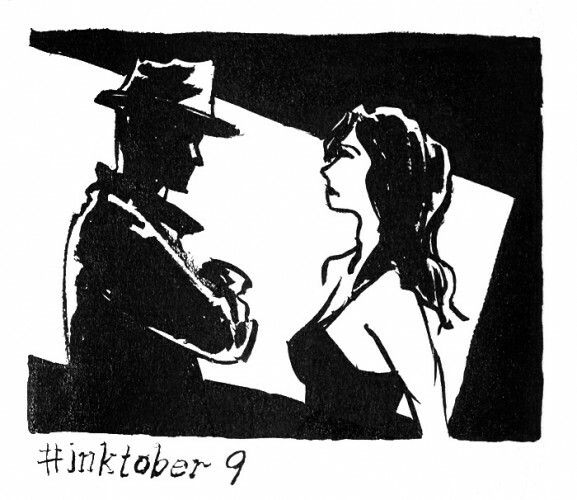 Last month I participated in #Inktober 2014, a daily drawing challenge using only ink! 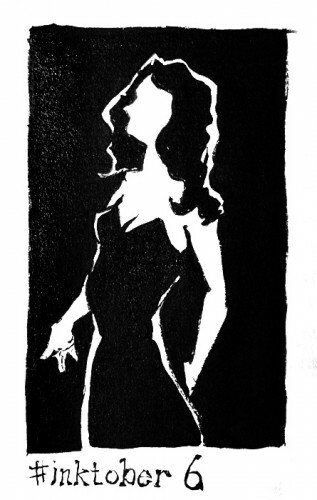 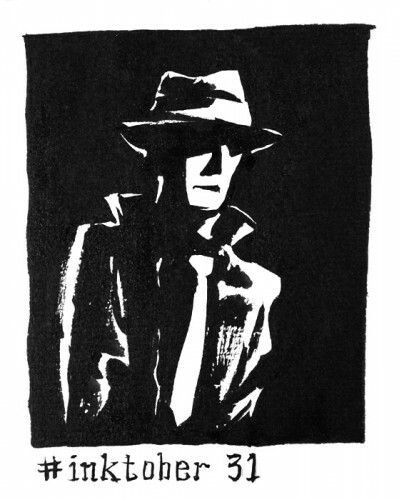 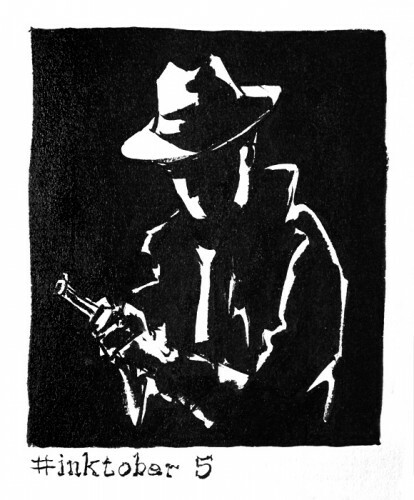 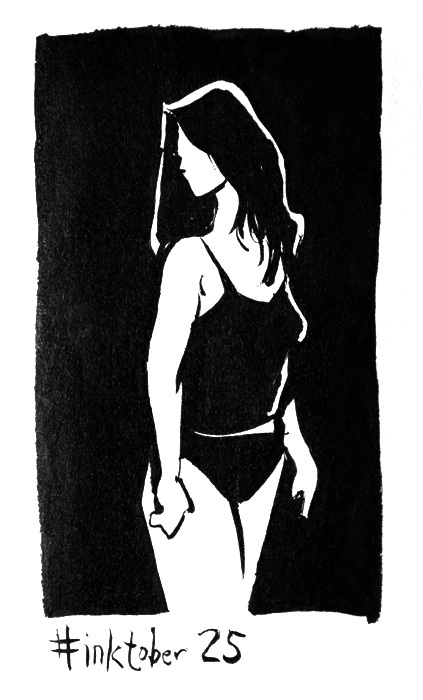 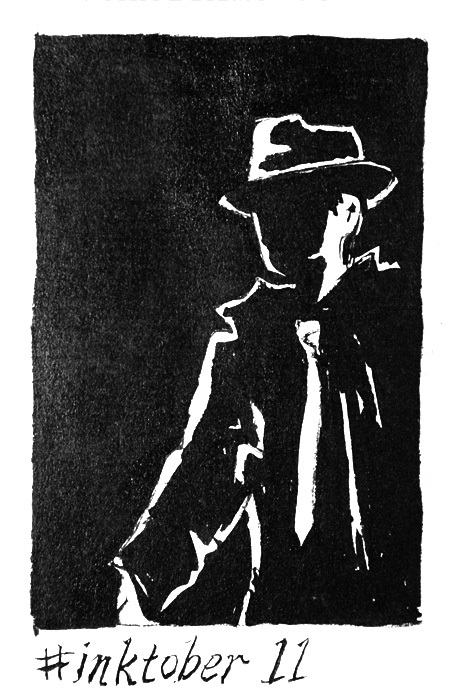 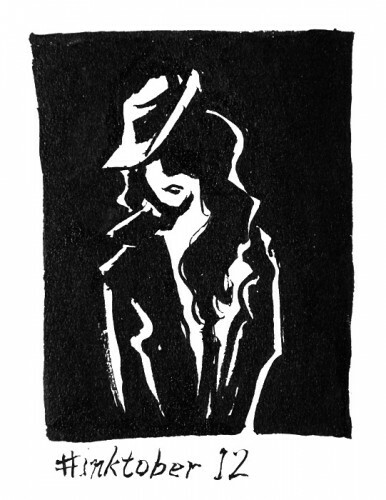 I did all of these in the sketch noir style, using a refillable Pentel pocket brush pen (like a fountain pen, but with a brush tip). 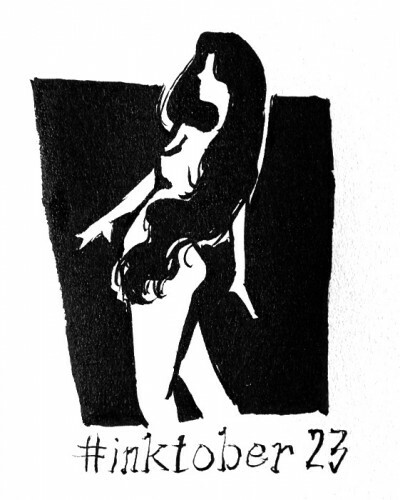 Now that the month is over, I thought I’d repost my favorites here (or you can see the full set on my Tumblr).